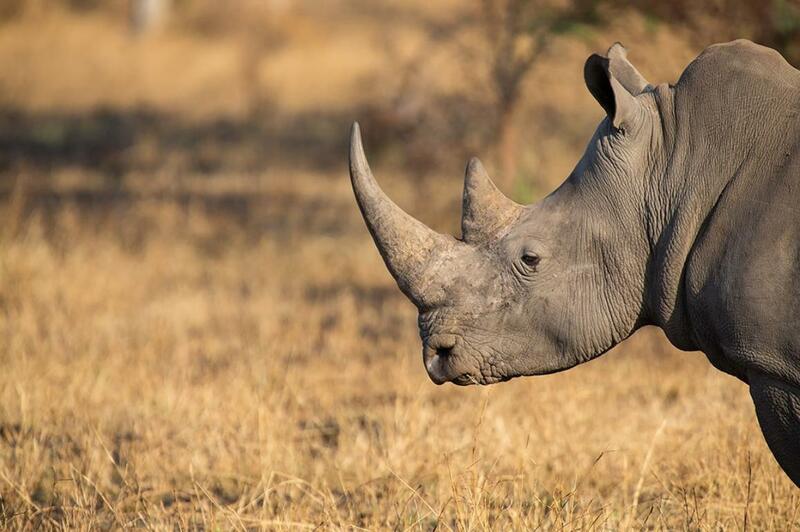 Environment MEPs advocate a full and immediate EU-wide ban on ivory and rhinoceros horn trade, and call for common sanctions at EU level against wildlife trafficking, in a resolution voted on Thursday. Wildlife trafficking is worth an estimated €20 billion annually. It has grown in recent years, becoming one of the biggest and most profitable forms of organised cross-border crime. “Wildlife trafficking is the fourth biggest organised criminal activity on the planet - It is high time we got really serious about it” said rapporteur Catherine Bearder (ALDE, UK). Her report sets out Parliament’s response to an EU action plan presented by the European Commission. “The penalties against wildlife trafficking must be very severe to reflect the seriousness of this crime and must be the same across the EU. I am also delighted that MEPs are calling for a full and immediate EU-wide ban on the ivory trade” she added. MEPs call for the full and immediate ban at EU level on trade, export or re-export of ivory and rhinoceros horns. They also urge the EU member states to set appropriate levels of penalties for wildlife crime offences, and call on the European Commission to work towards establishing common rules for defining criminal offences and sanctions relating to wildlife trafficking. The EU should also review existing legislation with a view to supplementing it with a ban on the making available and placing on the market, transport, acquisition and possession of wildlife that has been illegally harvested or traded in third countries, MEPs say. They underline that trophy hunting has contributed to large-scale declines in certain species, and urge the EU to establish a precautionary approach to deal with imports of hunting trophies from species protected under the EU Wildlife Trade Regulations. MEPs note that wildlife crime may be linked to other forms of organised crime, such as money laundering and the financing of militias and terrorist groups. They urge EU member states to use all relevant instruments, including cooperation with the financial sector, to reveal these links, and to also monitor the effects of the emerging financial products and practices involved. The EU should address corruption and the shortcomings of international governance measures across the wildlife trafficking chain by engaging with partner countries through the UN Convention against Corruption (UNCAC) and elsewhere to tackle the problem at the source, says the text. MEPs call on EU leaders to engage with the operators of social media platforms, search engines and e-commerce platforms on the problem of the illegal internet trade in wildlife. Control measures should be strengthened, and policies developed to address potentially illegal activity on the internet, they say. The EU should also act at international level to support third countries in fighting wildlife trafficking and contribute to the necessary legal frameworks, through bilateral and multilateral agreements, they add. The report was adopted unanimously, with 4 abstentions. It will be put to a vote by the full House in November. The EU Action Plan presented by the Commission lists a series of measures to be taken by EU institutions and/or member states. The measures are essentially designed to improve cooperation among all the players concerned, make more effective use of existing tools and policies, and strengthen synergies between them, so that wildlife trafficking can be better tackled across the EU and globally.